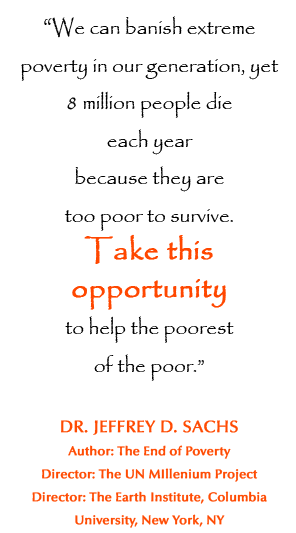 Inspire International strives to uplift the poor and the poor at heart. We want to improve their quality of life through access to healthcare, education and various micro-enterprise projects,including water filter building in India and Myanmar, and a very successful tailoring unit in India. We also work to uplift and encourage frontline missionaries who have dedicated their lives to serving the poor. Inspire International currently has a partnership with the Emmanuel Hospital Association, a network of 40 hospitals and health projects in India. 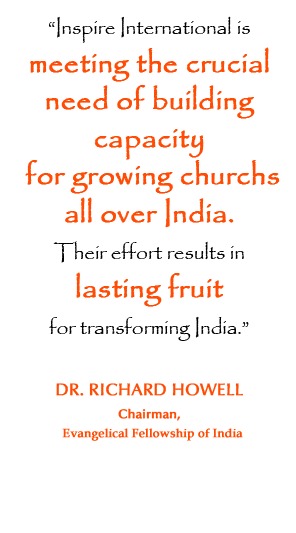 We are committed to providing spiritual nurture to three of their hospitals in Northeast India, and have a direct partnership with Makunda Christian Leprosy and General Hospital. As part of this partnership, we visit annually to provide a retreat and we have also taken on special projects where we are able. We are currently raising $120,000 to expand their overcrowded labor ward, and have supplied $25,000 in labor tables, recovery beds and other medical equipment. We estimate completion in April 2016. We are collecting medical textbooks, stethoscopes and blood pressure cuffs for the Makunda School of Nursing. Please consider donating to this worthy cause, or visiting Makunda on a mission trip. Contact Nisha at ngrant@inspire-international.org for more information.